Marvellous mauve! 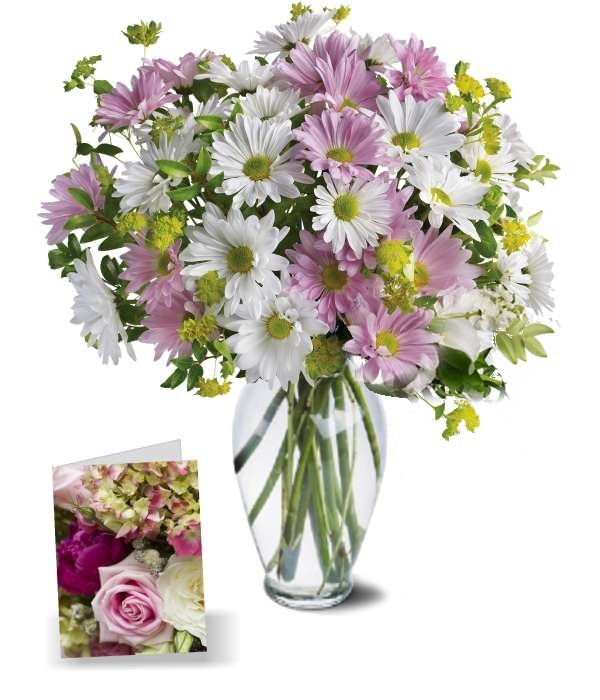 This sweet bouquet of fresh cut flowers features daisy spray chrysanthemums, accented with assorted greenery. 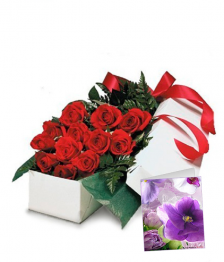 This special package also includes a Full Size Greeting Card. Vase not included. Not valid for Same Day Delivery - your order will be shipped the next available business day. 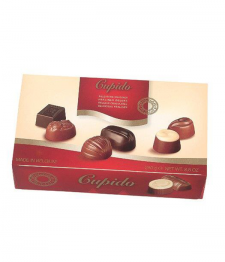 Must be ordered 24 hrs in advance by 2:30 pm for Tue-Fri delivery days only.